"Andrea has a background in photography and has been collaborating with agencies in and around the bay area to find and produce some of the best photography & illustration around. 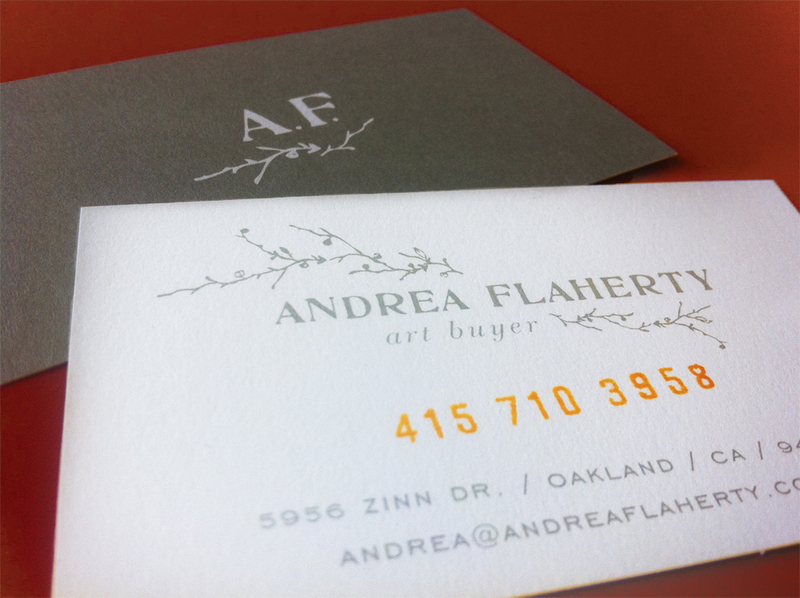 Andrea was unhappy with her previous brand because she felt it didn’t seem polished or communicate her unique background and experience. She wanted a brand that was professional, but also very personal. She wanted easy elegance, something that communicated that she’s aesthetic, but also human. 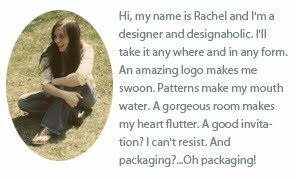 She also shared with us that she’s a nature lover and adores clean but soulful pencil drawings. Focusing on these two loves, we hand-lettered her name, to create a treatment that is unique but remains clean and sophisticated. The branches are also hand drawn, adding delicacy and asymmetry to her name. They also illustrate imperfect beauty of the natural world, and the arrival of new possibilities. Her stationery is printed with silver ink on a bright white cotton sheet. 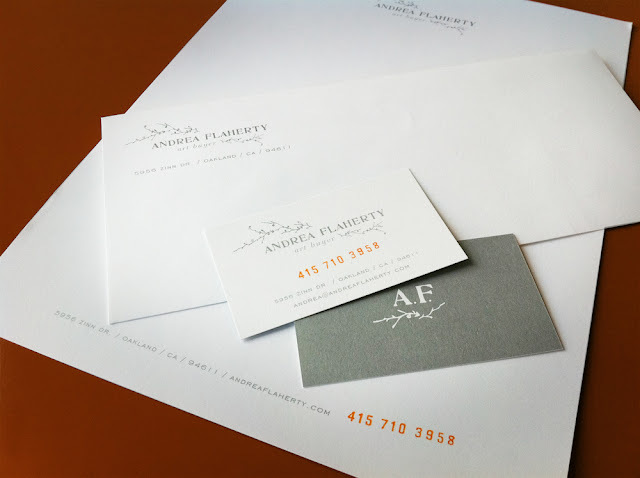 We love the subtlety of metalic ink on the uncoated paper, and the fact that she opted to hand stamp each of her business cards and letterhead sheets with a custom stamp of her phone number, in a saturated orange ink. For her, it’s all about the personal touches, and this small but important detail helps communicates that to her customers."